Seafood Depot is 100% born and raised Canadian! 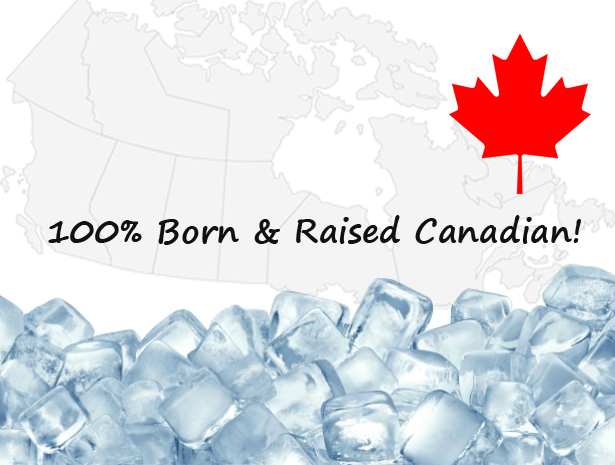 Seafood Depot Inc. is proud to say that it's 100% Canadian owned and operated. Since its establishment in 1997, Seafood Depot has been owned by the same family members. Over the years, the ownership along with every single employee has worked very hard to build the company in to the store it is today. By being established in Canada, Seafood Depot ensures all of our products meet the high standards of excellence that Canadians have come to expect from their retail stores.